The newest episode in the saga from G.O.O.D. 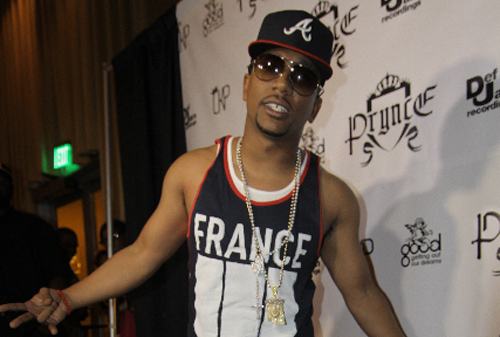 Music’s own CyHi The Prynce. As the last three before it, this song continues the story that is told on his most recent mixtape Ivy League: Kickback [which is heavy in my rotation, might I add]. The visuals are dope and hilarious as usual. Check out the video below + a download link to the mixtape. Also check out my AMAZING interview with The Prynce here. Previous postPour It Up Remix x Rihanna:Jeezy + Ross on SAME track? ?